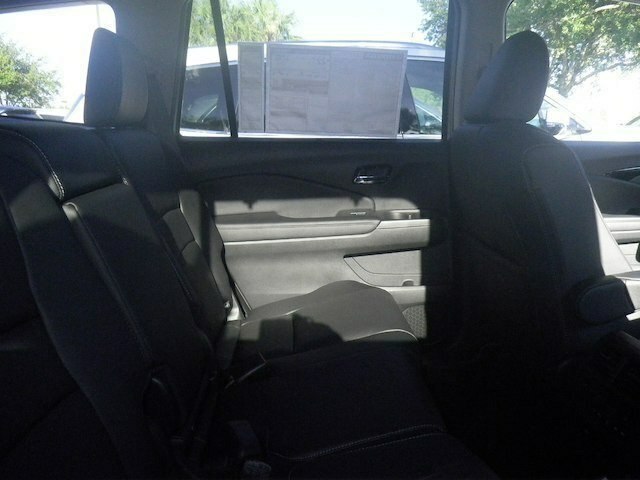 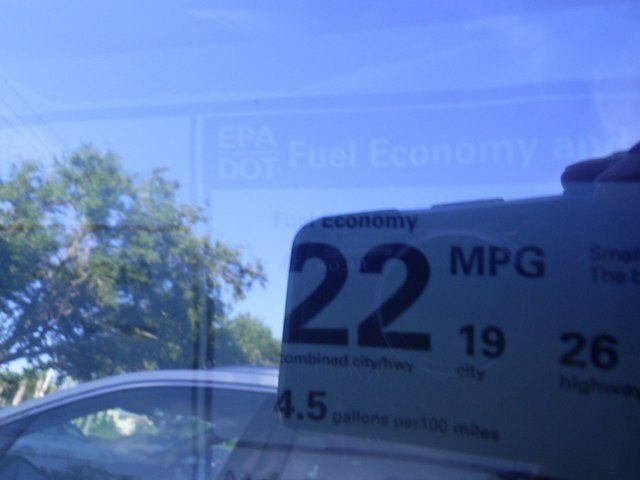 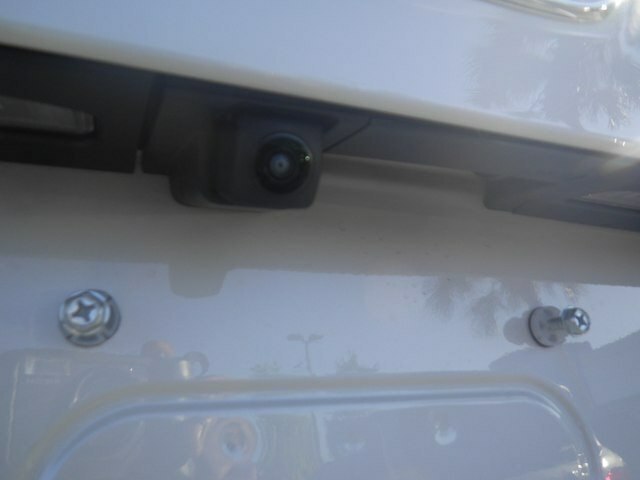 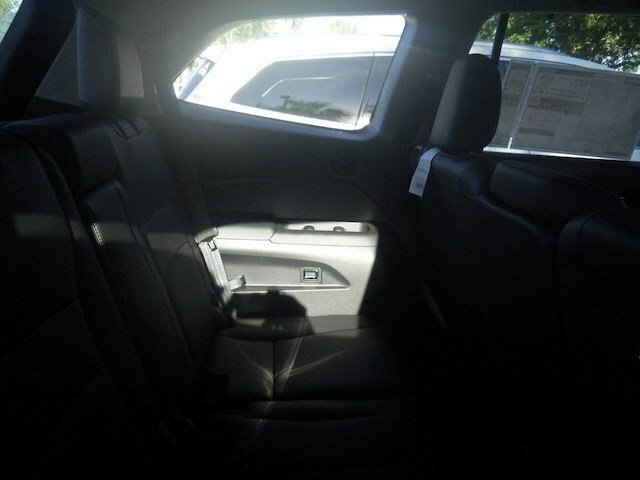 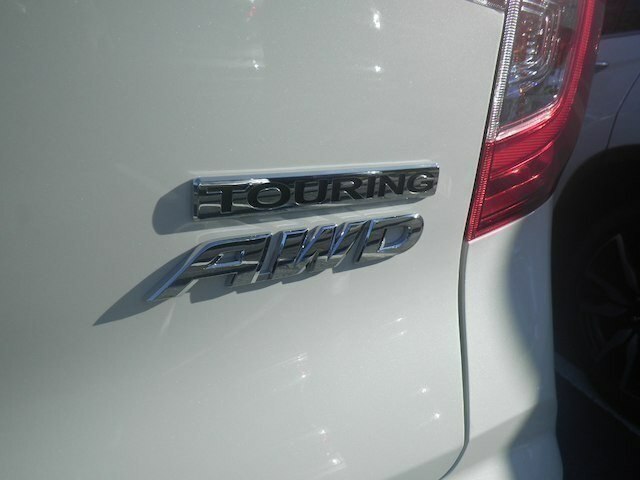 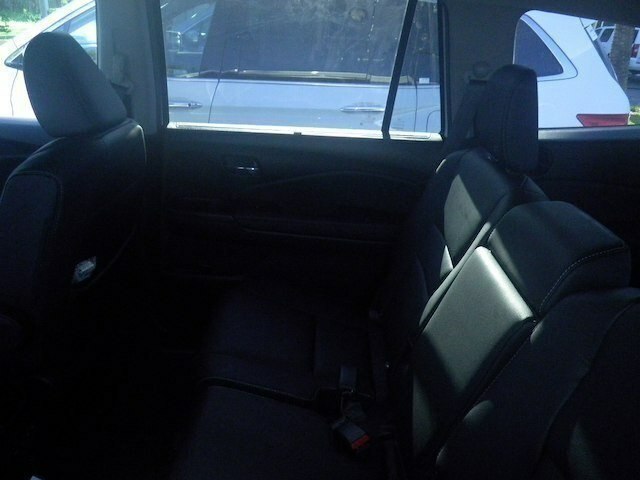 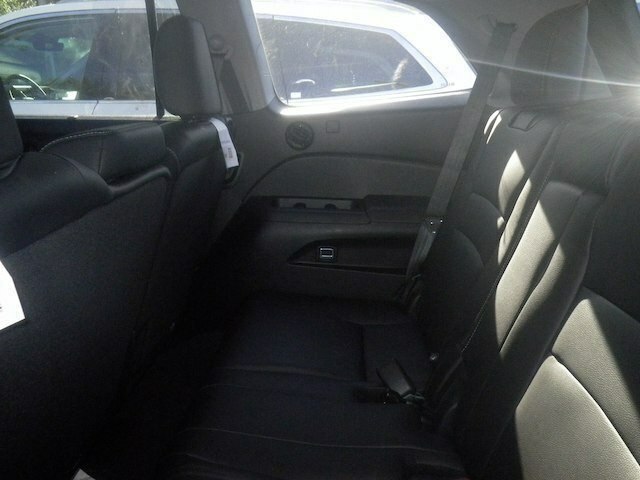 Only 2 Touring 8-Passenger models left in stock! 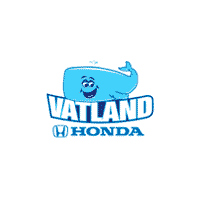 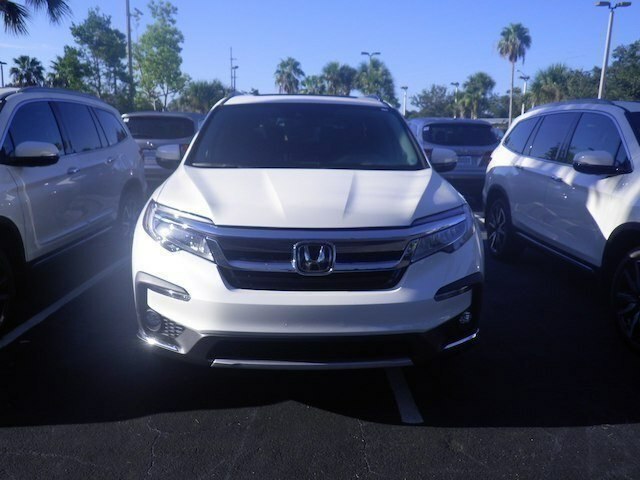 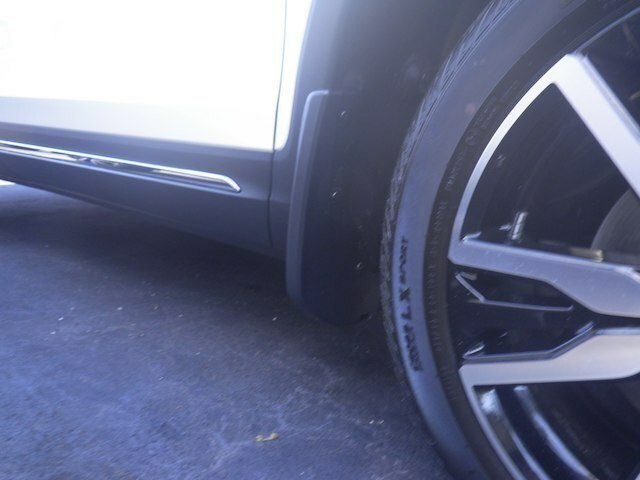 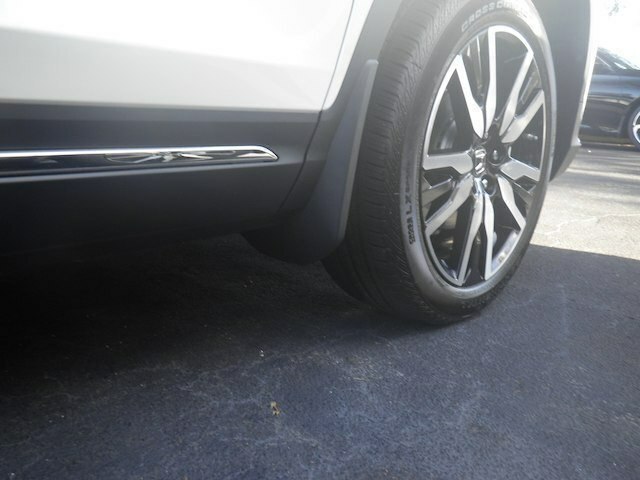 Vatland Honda is where Vero Beach, FL area car shoppers go to find a new Honda car, SUV, or pickup truck at low prices. 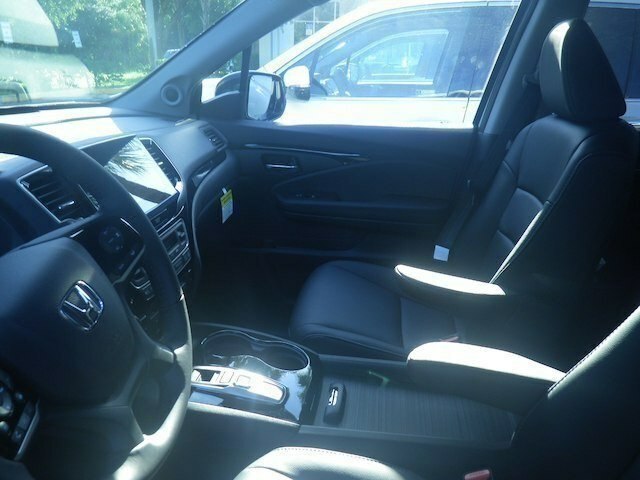 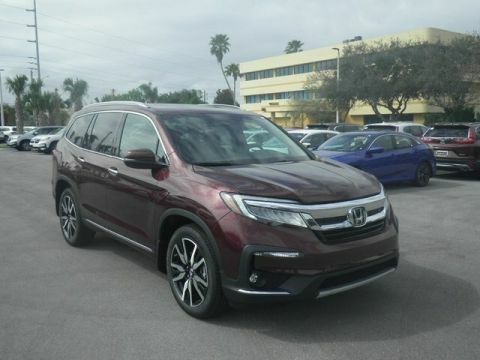 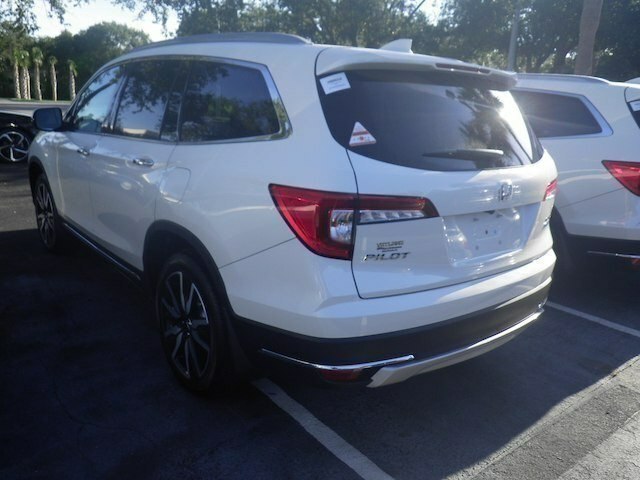 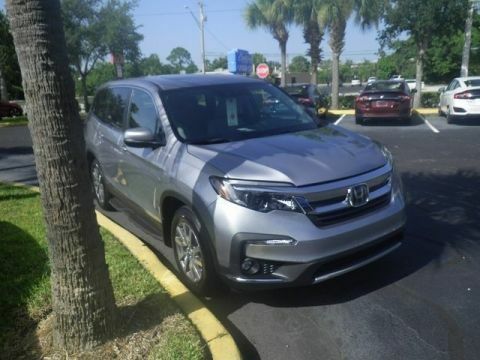 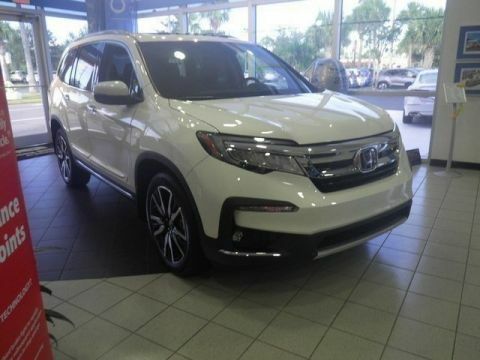 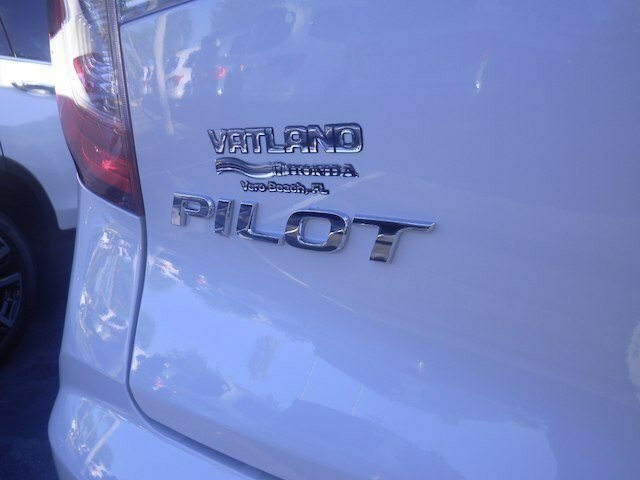 If you have had your eye on a fuel-efficient new Honda Civic, Accord, Fit, or HR-V, or a versatile Honda Pilot, CR-V, or Ridgeline, then you can find one to call your own here at Vatland Honda. 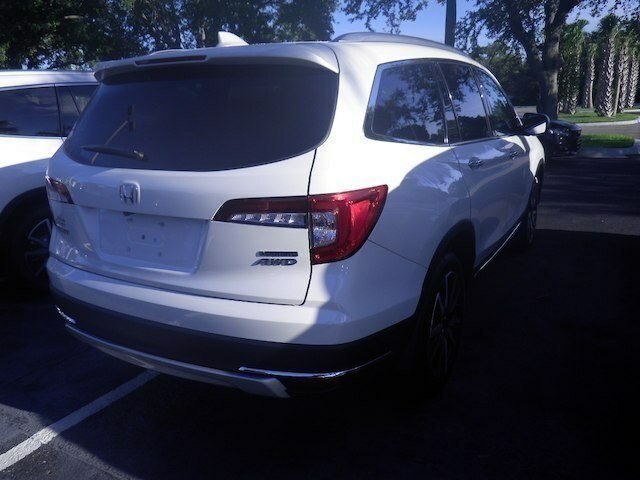 Our huge new vehicle inventory includes every Honda model in a vast range of trim level and color combinations. 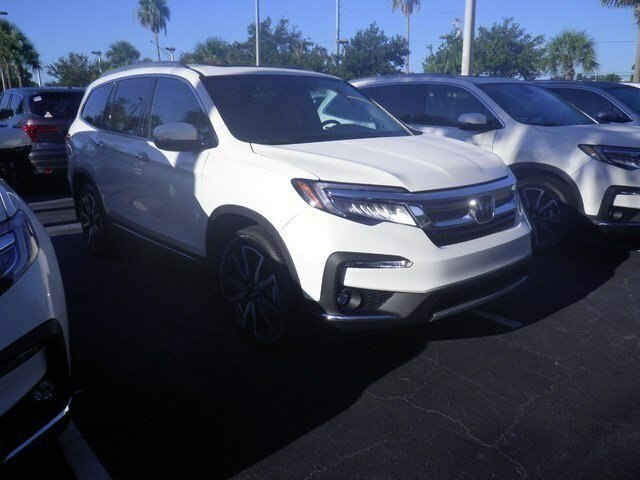 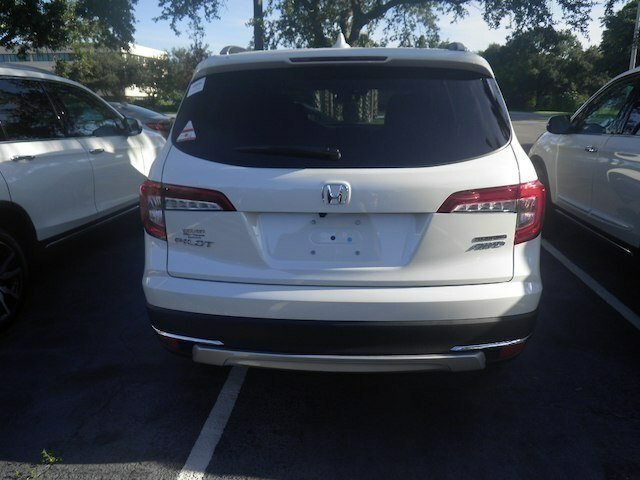 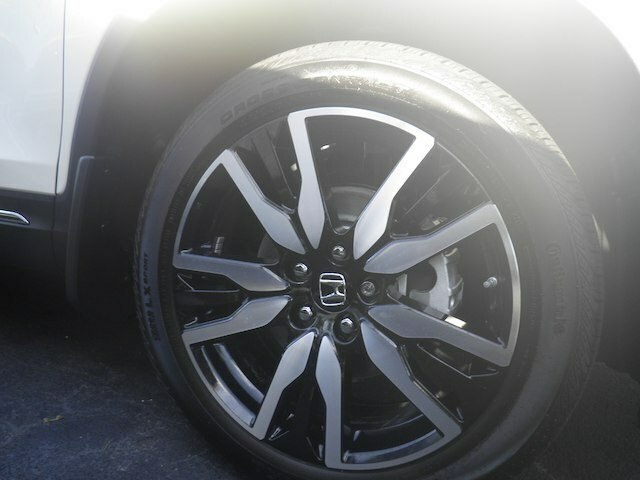 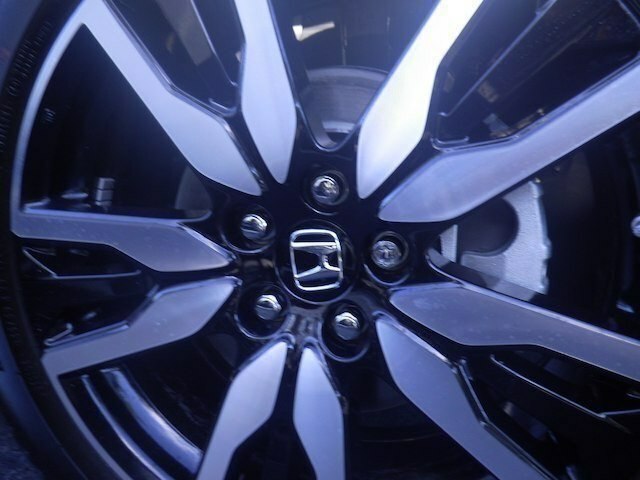 Discover your new Honda in Vero Beach today by shopping our current inventory online or visiting our dealership for a test drive.